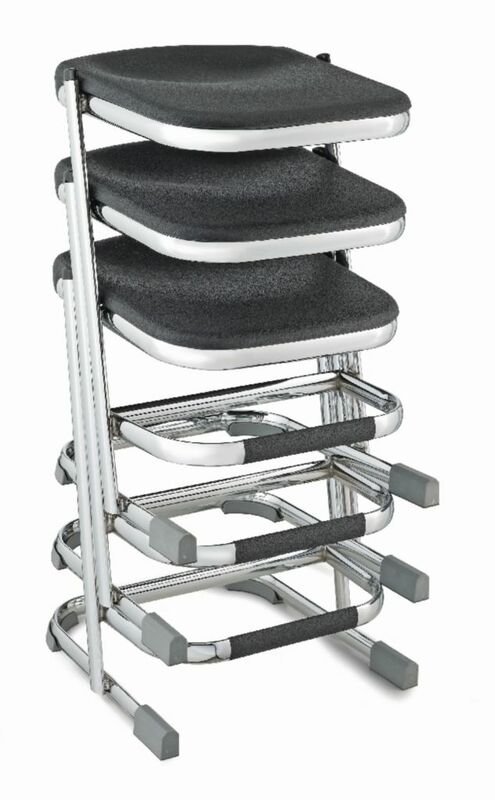 These stylish stools keep students comfortable during long labs. Lengthy labs require students to be alert, focused, and free of distraction from uncomfortable seating. 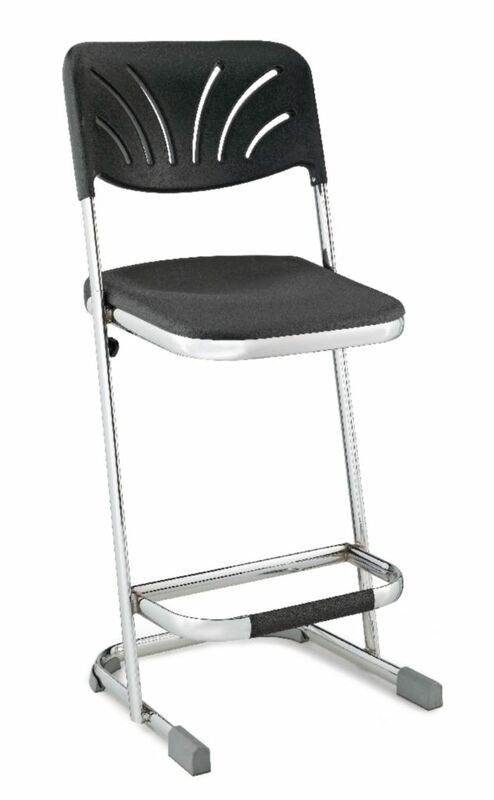 These ergonomic stools are equipped with blow-molded seats for increased air circulation. 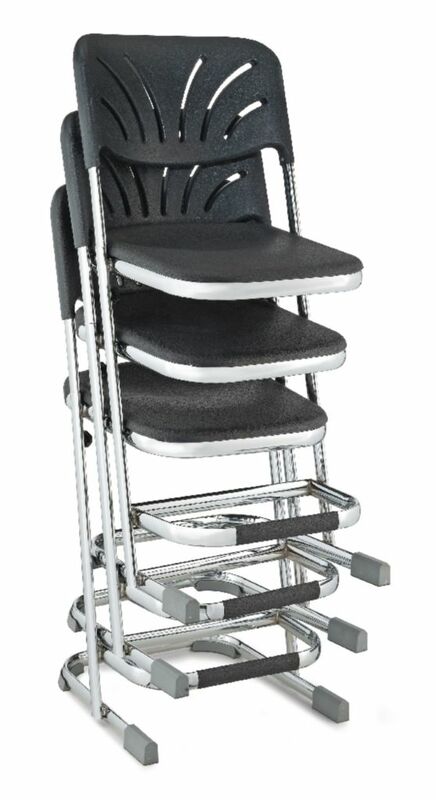 An attractive, 12-gauge, chrome-plated steel frame and rear brace add strength and durability to classroom seating. 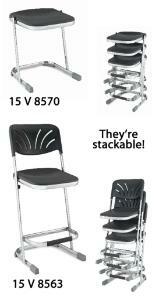 Stools sweep across all floor types with permanently attached glides and U-shaped, sled-base legs. 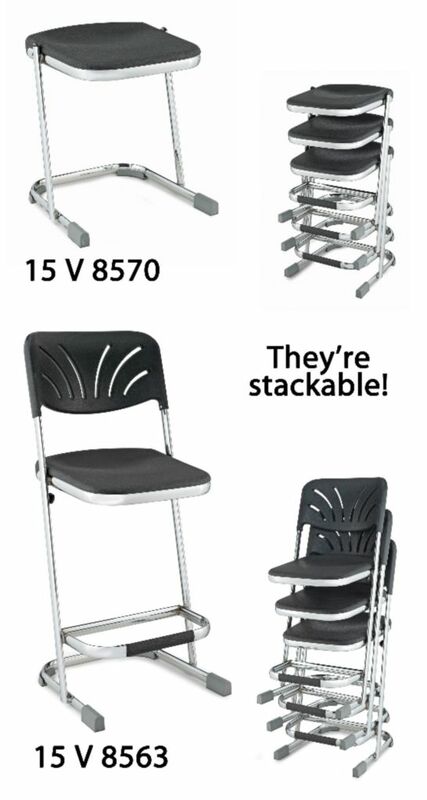 Stools are available in three heights, with or without backs, and are easily stackable for convenient storage.